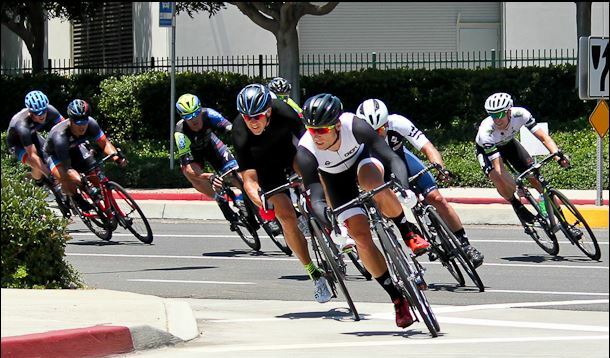 The Carlsbad Grand Prix is a cycling criterium circuit along a 0.9 mile closed course that loops through Armada Drive and Fleet Street in Carlsbad. 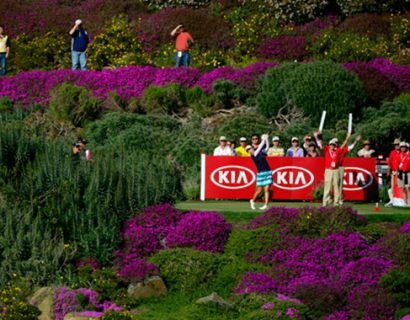 The finish boasts a sweeping view of the Pacific Ocean. 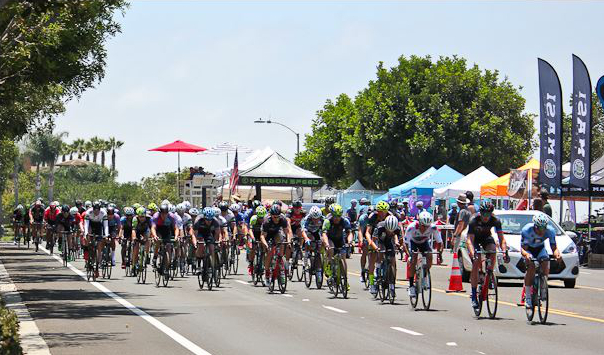 This full day of races features more than 700 junior, amateur, and professional cyclists competing in timed races for prizes and/or cash in front of 2,000 spectators. 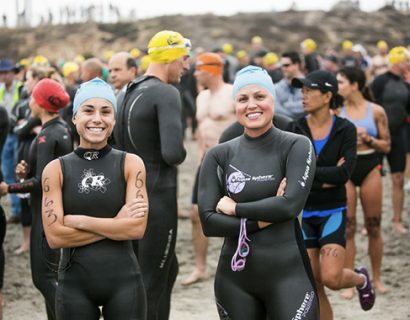 Additionally, the Kids Fun Race will host over 100 entrants. Races start at 7:00am and finish in the late afternoon. Spectating and expo is free and open to the public.